To empower you to explore this the idea of teaching using personal genetics testing into your curriculum, we invite you to the 23andMe Teacher Academy. This is a free professional development training for educators who are currently teaching a class at an undergraduate, graduate or higher level at an educational institution in U.S. Limit to 20 participants. You are not quite sure what personal genetic testing is and wonder how you can use it in your classroom. You think the idea of adding personal genetic testing into your curriculum is interesting but don’t know how to get started or don’t have time to create brand new lesson plans. 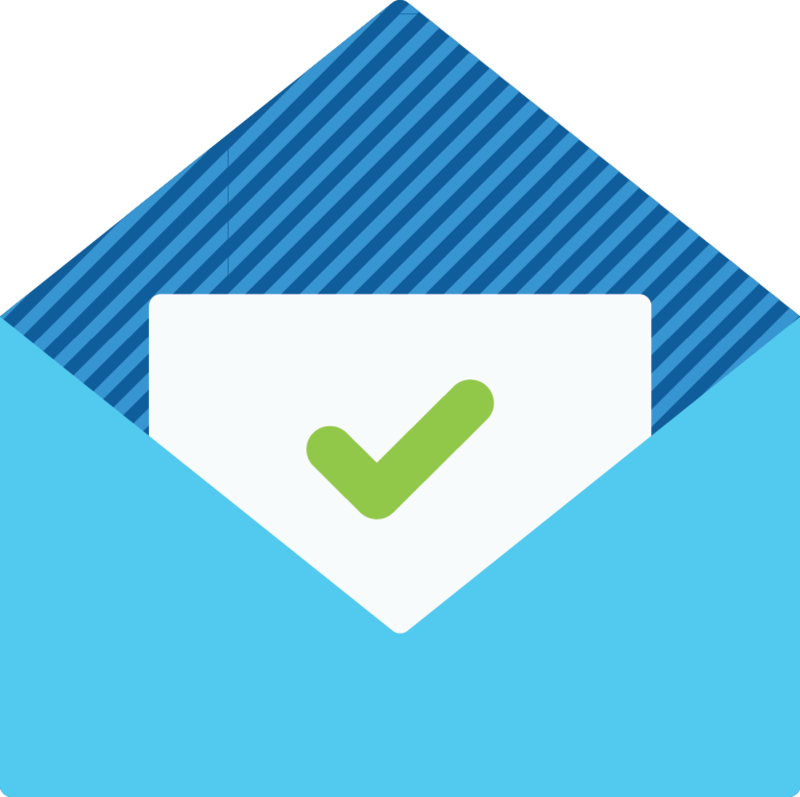 You have been teaching using personal genetic tests for awhile and you would like to get fresh new ideas. 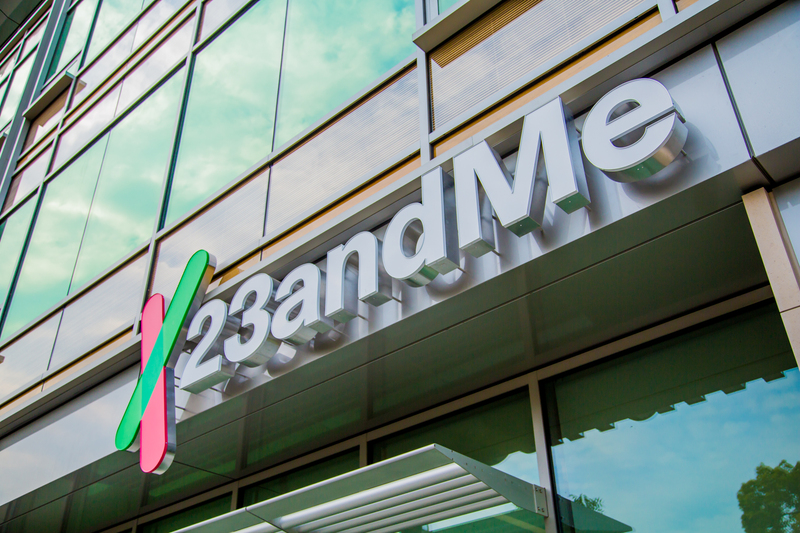 Learn how to integrate 23andMe services and teaching resources into your curriculum. Get inspired by trailblazing educators who will share their teaching experiences with you. Take home ready-made lesson plans to use as launchpads for your curriculum. 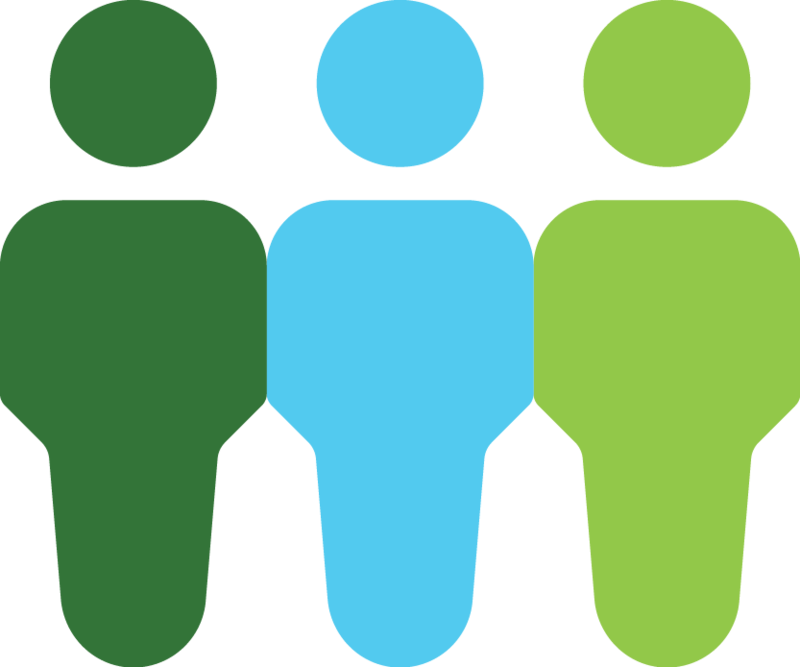 Network with your peers and be part of a community that wants to make a difference. Enjoy the beautiful summer weather in California and explore the Silicon Valley Bay Area. 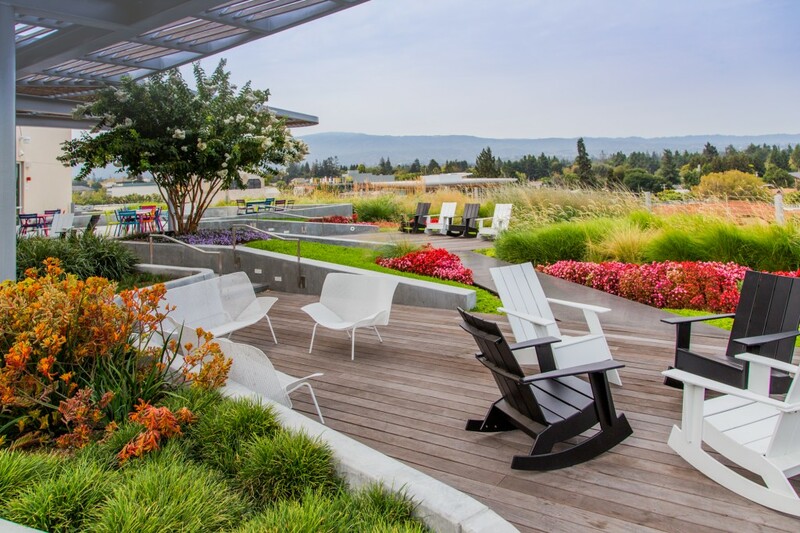 Connect with the 23andMe team and visit our beautiful headquarter office. Embark on a journey to prepare students for the modern genetics frontier.